A selection of the need-to-know civil justice news for the week of October 15-21. 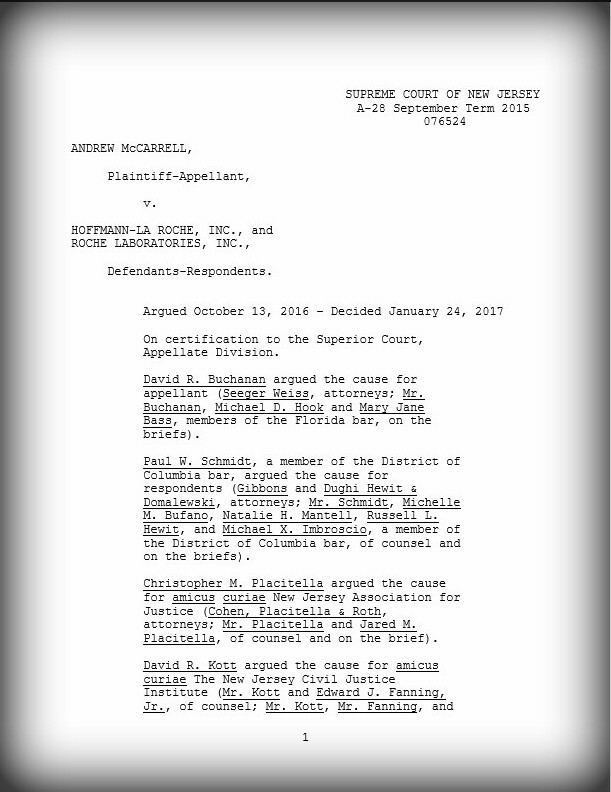 The attorney for an Accutane user seeking to reinstate his $25 million jury verdict over the acne drug’s adverse effects urged the New Jersey Supreme Court on Thursday to apply the state’s statute of limitations rules to the case, emphasizing the Garden State’s role as a “vanguard” of pharmaceutical law. Lawyers argued before the New Jersey Supreme Court Thursday over whether an appeals court erred in overturning a $25 million verdict against a pharmaceutical company because the plaintiff violated the statute of limitations in the state where he lives. The Hertz Corporation on Thursday ducked a class action alleging it failed to specify if a pricing provision in its Gold Plus rewards program applies in New Jersey, with a federal judge invoking the Supreme Court’s Spokeo standard by ruling the customer leading the suit failed to prove he was injured by the omission. 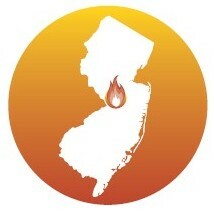 Is New Jersey Still a Hot Spot for Pharmaceutical Litigation? New Jersey has a reputation it needs to rid itself of. No, we’re not talking about the hit our state took from being stereotyped as the home of Snooki and the rest of the Jersey Shore gang. What we’re talking about is our reputation as a magnet for pharmaceutical lawsuits. Although we have seen some positive changes in our court system over the past few years, our status as the nation’s medicine chest is still threatened by excessive litigation.